Indonesia’s most famous island, Bali, has suspended 468 international and domestic flights for 24 hours starting from 6am on March 7 to mark the Day of Silence or Nyepi, which is the New Year’s Day in the Balinese Saka Calendar. On this Balinese Hindu religious holiday, regular activities stop for a day – from the use of electricity and electronic devices as well as all forms of entertainment including travelling outside the house. Nyepi observances for Balinese Hindus include meditation and fasting. Foreign visitors to Bali are expected to respect the religious observances. If anything, Nyepi amplifies Bali’s allure as a mystical place, with its temples, natural beauty and picture-perfect landscapes. 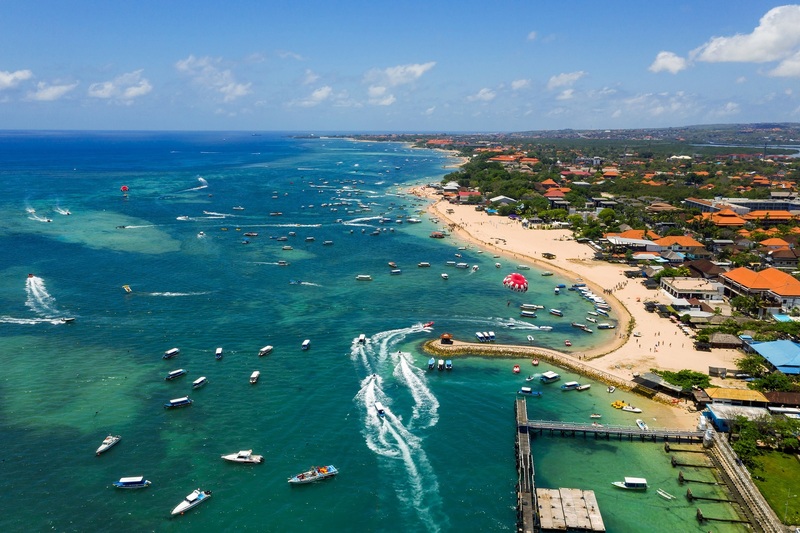 For Singaporean developers Darren Chua and Remy Ng, co-founders of the Jakarta-based Genesis Indojaya, the March 9-10 weekend after Nyepi is therefore ideal to soft-launch in Singapore their maiden project in Bali – Citadines Berawa Beach Bali. 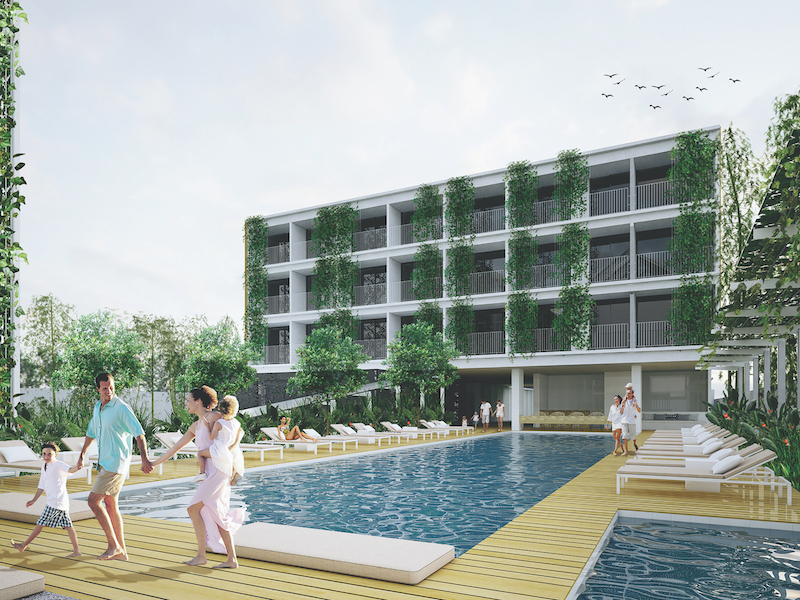 Genesis Indojaya is the Indonesian developer of the 226-unit serviced residences located on a 17,800 sq m (192,000 sq ft) site at Berawa Beach, one of the beaches in the coastal village of Canggu. It is within just a 10-minute drive to the dining and shopping hub of Seminyak. The Ascott Ltd, hospitality arm of Singapore-listed property group CapitaLand, will manage the property on a 10-year management contract with an option for another 10 years. With 19 properties offering a total of 3,479 serviced residences, The Ascott is the biggest serviced residence operator in Indonesia, says Philip Lim, the firm’s country general manager. Currently, nine of the properties are operational, with another 10 (including Citadines Berawa Beach Bali) under development.